Happy Monday. I am just stopping by very quickly for two reasons. 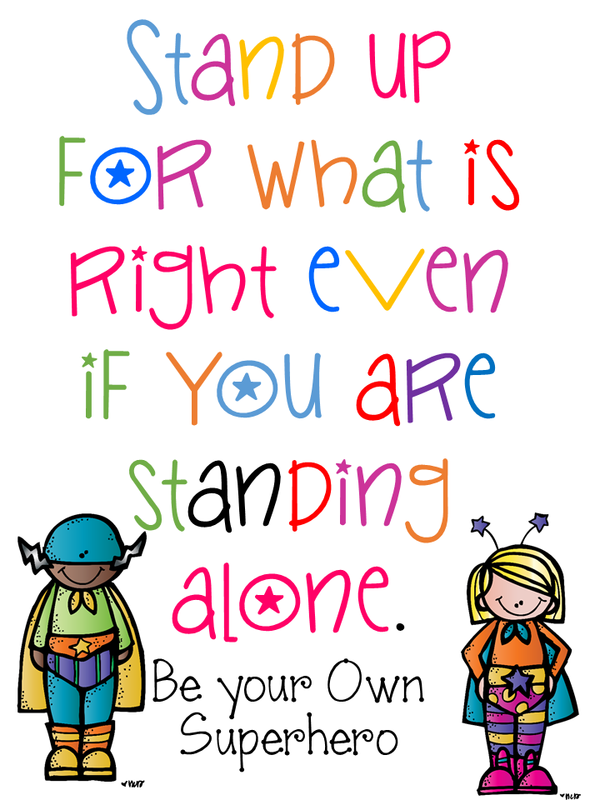 One to try and stay in a blogging groove and two to share some posters I made for our classrooms. It is Bullying Prevention Awareness Week. 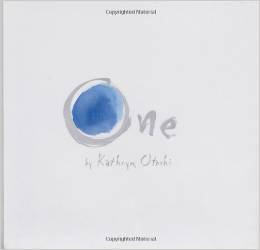 Our school is using the book One by Kathryn Otoshi as a mentor text. I found this great Pinterest board with lots of links to ideas to use with this book. Only a few of the links don't go anywhere - ugh I hate when that happens. 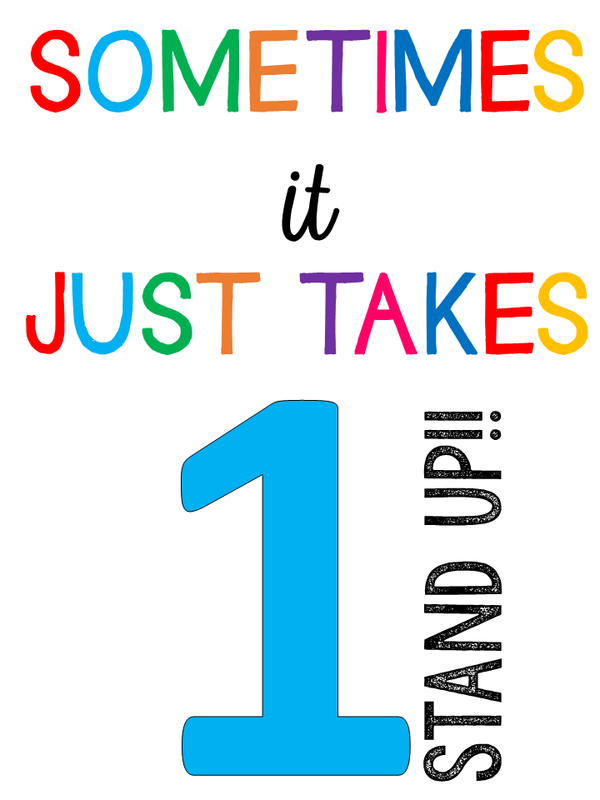 So I took two of the ideas I found on Pinterest and created posters for our classrooms. If you would like a copy just click on the picture. Great minds think alike! I posted about bullying too! And I also posted again like you. I'm getting out of my rut. Are your students wearing blue on Friday? Thank you for sharing. These are great!